What does it take to overcome our fears, take risks, and stand for truth? God has big plans for our lives and our futures, but we have to be bold and follow His lead. 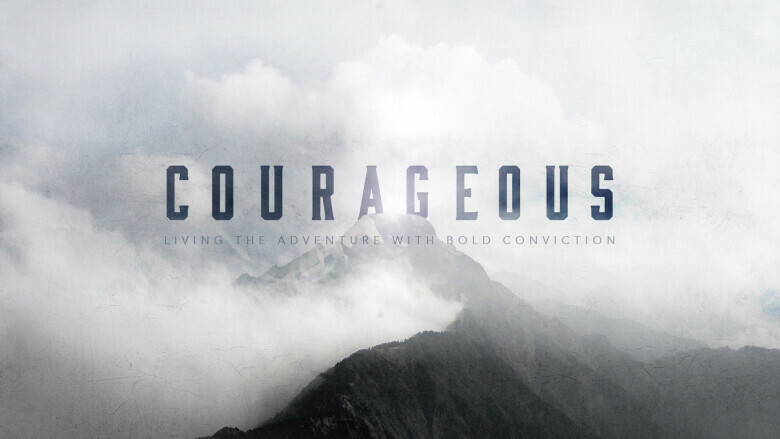 Join Southeast as Pastor Don challenges us to live the courageous life.